Your innkeepers, Don and Connie Simmons invite you to experience The Filigree Inn at their Canandaigua, New York Bed and Breakfast. The pleasures of yesterday are blended with the tasteful comforts of today. We invite you to join us for a memorable stay lodging in a Country Inn Bed & Breakfast in the Finger Lakes of New York. You will enjoy the quaint character of Canandaigua as well as the uncompromising comforts and charm of The Filigree Inn. 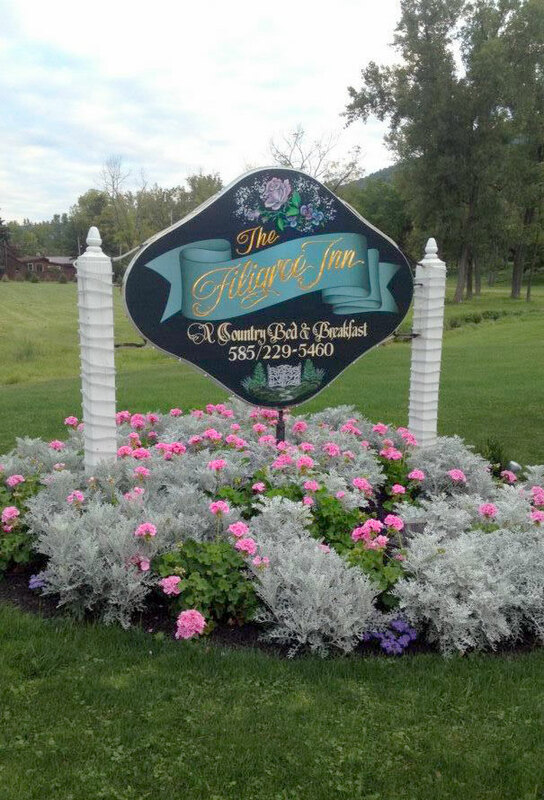 If you would like your Finger Lakes Wedding to be the most memorable wedding attended by your family and friends, you might consider a Wedding Weekend at the 1792 Filigree Inn Bed and Breakfast. Located in the beautiful Bristol Hills! 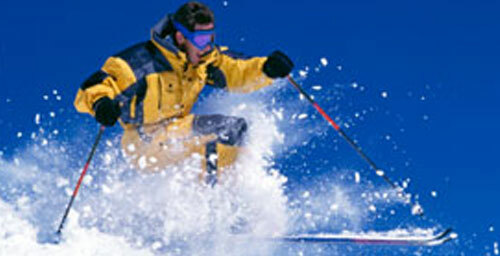 The closest Bed & Breakfast to the Slopes gives you maximum time skiing or snowboarding. Stop back to your suite midday to relax and unwind by a cozy fire. Once refreshed, it’s back out to the beautiful Bristol Mountain Ski Resort. Our bed and breakfast suites in Canandaigua are designed to pamper you in our quiet comfort. Each suite has been created with its own distinctive character.